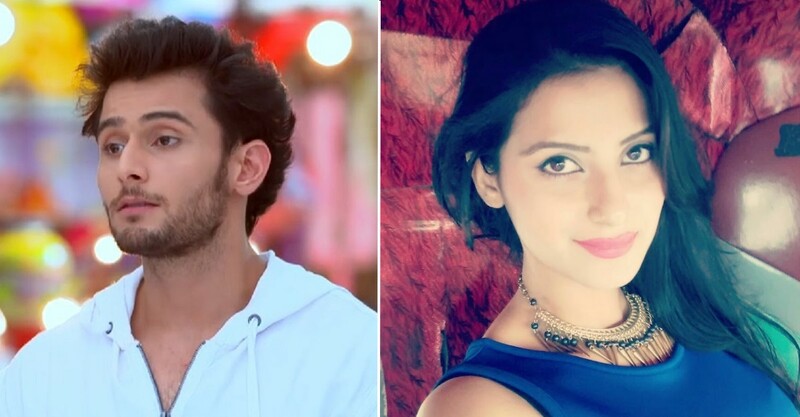 Read more about Leenesh Mattoo and Subha Rajput to Quit Star Plus show Ishqbaaz, serving Notice Period! Bani J to make Acting Debut with Lead Role in Sony TV Show! Bani J who rose to fame with MTV show Roadies is all set to work on a Television show. Bani’s acting debut is indeed a good news for her fans. Bani made her existence even more special in the Colors reality show, Bigg Boss 10. She was the first runner up in the show. Read more about Bani J to make Acting Debut with Lead Role in Sony TV Show! 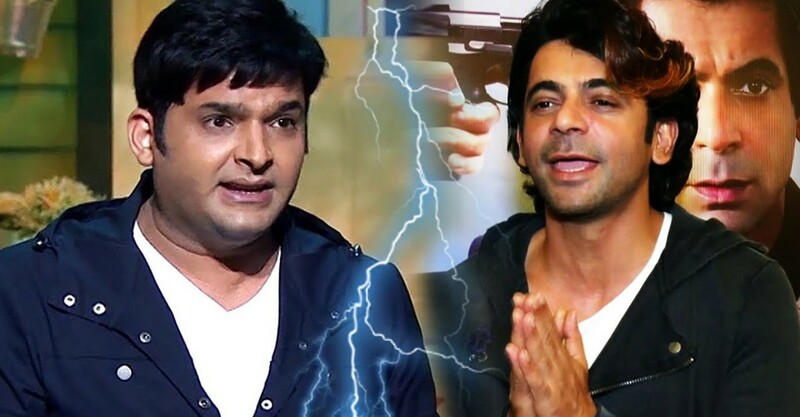 Read more about Here's the Real Story behind the Fight of Kapil Sharma and Sunil Grover! The sequel of the film, 'Ek tha Tiger' is back with some action. 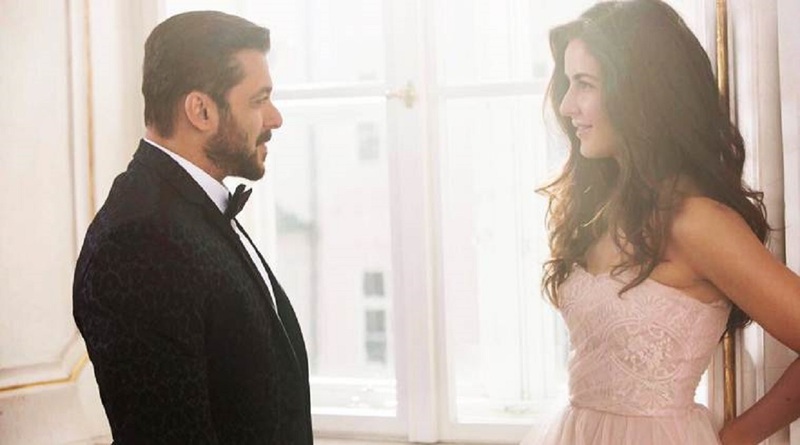 The movie named, 'Tiger Zinda Hai' starring Salman Khan and Katrina Kaif in the lead is revealing some action-packed scenes for fans to get curious for the release. While the former part was directed by Kabir Khan, the sequel is directed by Ali Abbas Zafar who revealed the action scene. Reportedly, Salman Khan and Katrina Kaif were shooting in -20 degrees in Austria for the film and has already finished shooting the first song of the film, choreographed by Vaibhavi Merchant. Sunil's Replacement or Agreed on his Demand of Hike? Kapil Sharma in Trouble! 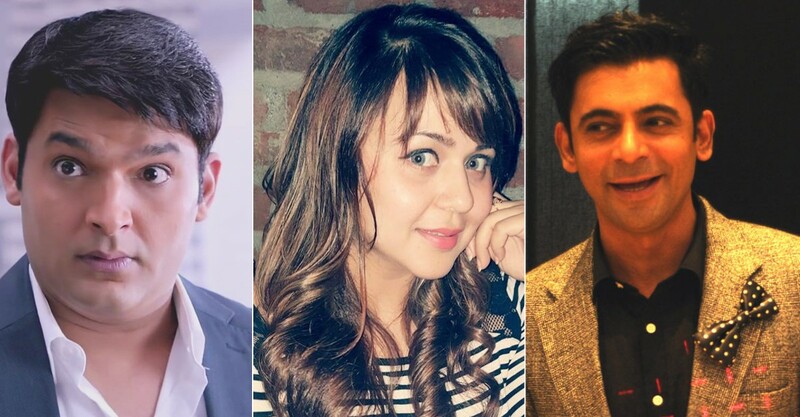 After many attempts of Kapil apologizing to Sunil Grover and Sunil is showing his complete upset side on Twitter and Chandan Prabhakar boycotting the show, it's time to move on. 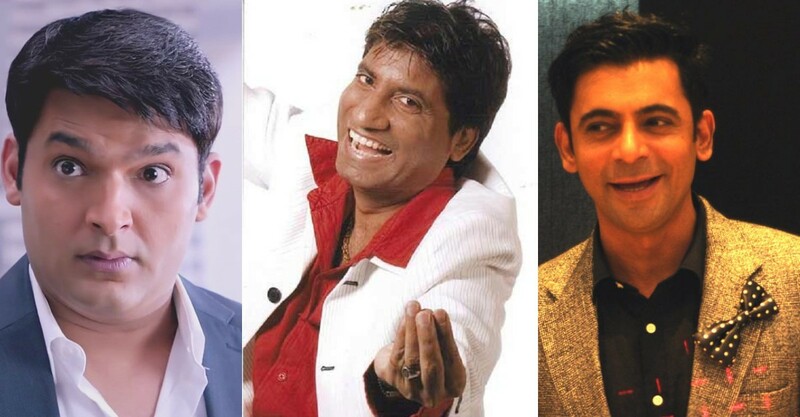 The latest updates says that Ahsaan Qureshi and Raju Shrivastav are going to replace Chandan Prabhakar and Sunil Grover for an episode. Some rumors even say that Krushna Abhishek too might rope in 'The Kapil Sharma Show'. Read more about Sunil's Replacement or Agreed on his Demand of Hike? Kapil Sharma in Trouble! 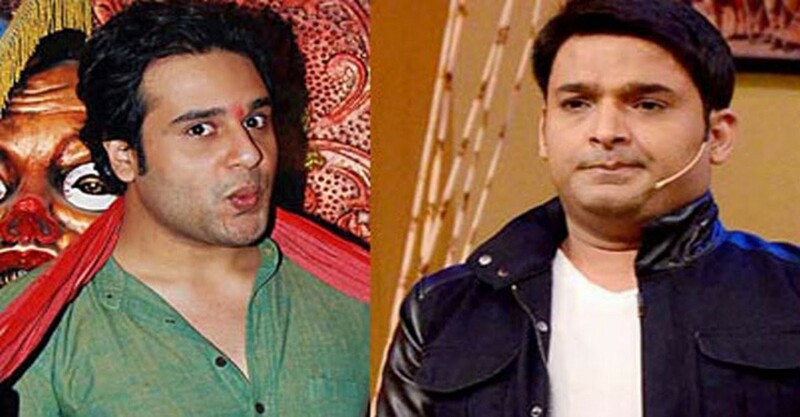 Read more about Kapil Sharma, Sunil Grover Controversy is Taking a Very Bad Turn with Krushna Abhishek Entry! Ranbir Kapoor's Upcoming Film, Sanjay Dutt's Biopic, Cast and Latest Updates Revealed! 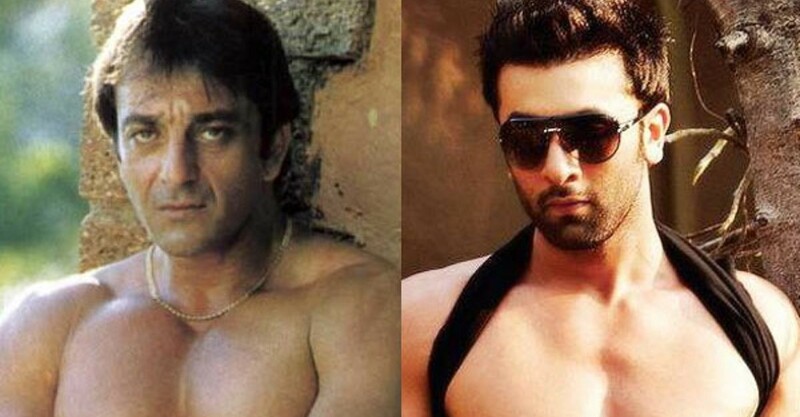 As we all know, Ranbir Kapoor is shooting for Sanjay Dutt's biopic with all his heart and dedication. The movie is yet to be untitled but the cast has been revealed. 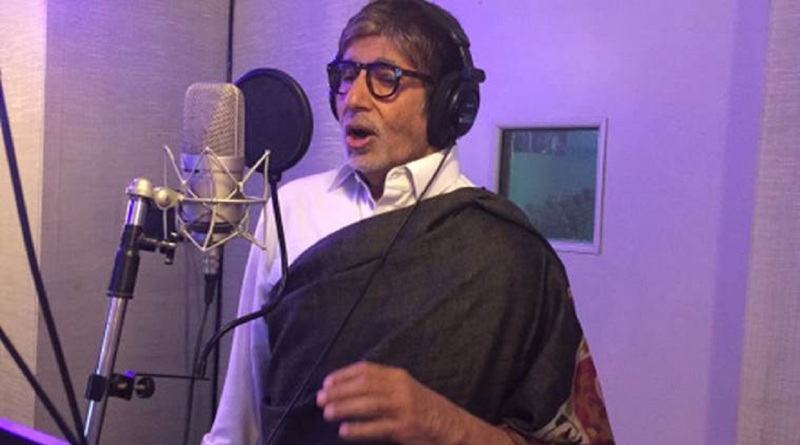 Seems like the controversial actor's biopic is not an easy task. Read more about Ranbir Kapoor's Upcoming Film, Sanjay Dutt's Biopic, Cast and Latest Updates Revealed! Read more about Actress Anushka Sharma's take on Nepotism Argument started by Kangana Ranaut!